Forex, Indices, Commodities and Stocks. These are TradeCentrum’s main trading tools. All four instruments are among the most traded on the financial market. Everyone has their own specifics. It’s up to you to choose which tool you prefer. Through CFD (Contract for Difference) on commodities, stocks and indices, you can also engage in trading with minimum capital. Trade shares with the largest investment companies like Google, Amazon, or Apple. Trading in shares in the form of CFDs is one of the most common trading methods. CFD offers traders an opportunity to open both long and short positions because the traders themselves do not physically own the shares and the subject of the deal is just a contract that copies the price of the underlying asset. The advantages of trading in stocks are high liquidity, availability of up-to-date information and daily reports on traded companies. 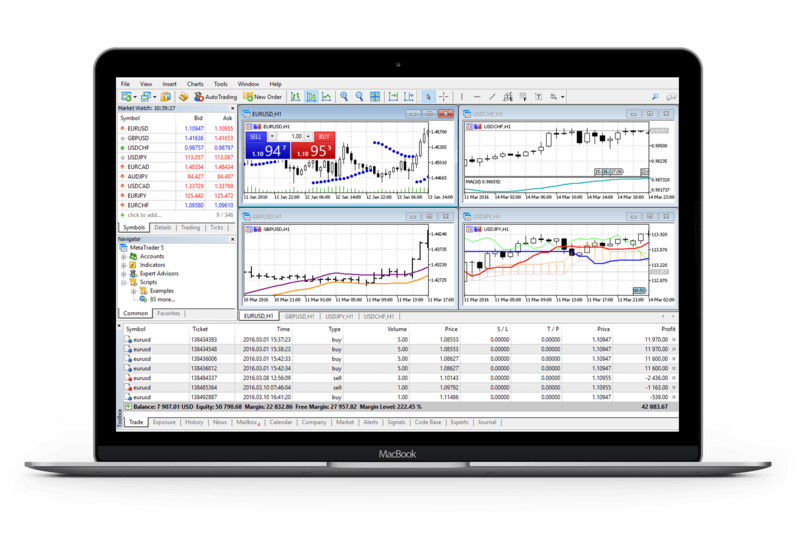 TradeCentrum provides its clients with a series of webinars that bring them closer to each spectrum of the financial market, teach them how to use business signals, work with psychology, read specific price charts, and analyze the current market environment. Webinars are for beginners as well as for advanced clients. **Minimum commission is based on your account`s currency, i.e. 20 EUR, 20 USD, 500 CZK, 6000 HUF or 80 PLN.